One of our favourite tools of community participation in change is a good old study trip. Now, this may sound dull – but it’s not! 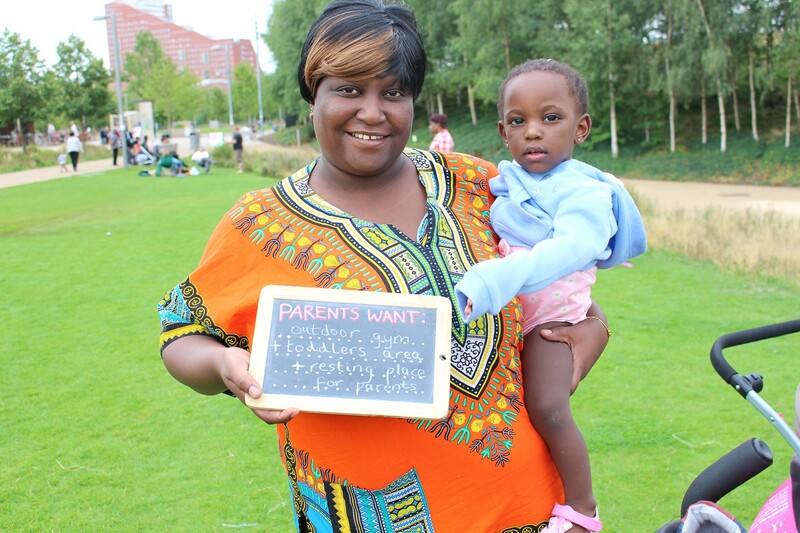 On many of our projects we invite people on a day out, book a coach and go somewhere interesting to learn about what change might look like, so that people can think more about the change they want to see that’s right for their area – whether it’s a new playground or housing block. 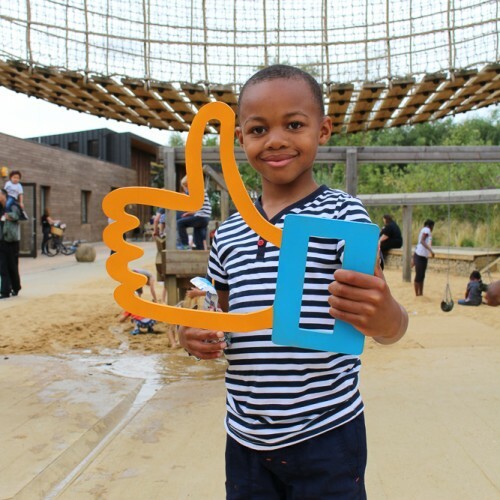 This summer we took an excitable coach full of kids and parents from Barking Riverside to the Olympic Park to check out the play spaces there, as part of a process of participatory design for a new playground planned in their area called Play Hill. Apart from it simply being the best day ever, if I do say so myself, it was a great opportunity for us and the parents to better understand what kinds of play the kids love most, which bits of equipment they prefer and what their ideal playground might look like – as well as helping the parents think about the advantages and disadvantages of different kinds of play design. Going on a trip meant we could gain important insight while having lots of fun. 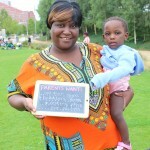 It also meant the children and parents could better imagine what kind of play space would be best for their local area by seeing different types in person. 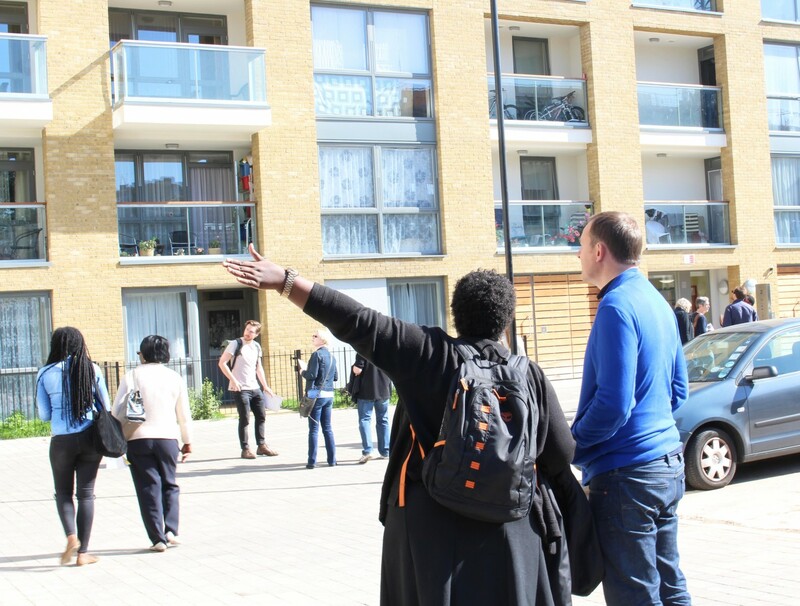 Last month, we went on a bit of a different study trip with residents participating in the regeneration of the Westbury Estate in Lambeth. 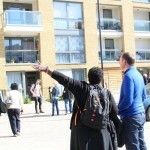 We visited four different estates across London that have undergone regeneration, to see what change could look and feel like. 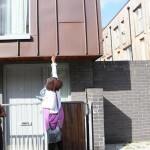 We were keen to find out what the residents thought had or had not been done well in terms of design. Reflecting on the different types of design in situ and identifying preferences from examples which could be seen in person developed the process of co-design which we had been establishing through capacity-building workshops in previous weeks. Trips like this, alongside focused workshop sessions, also help develop the language of design in participants, building skills that can be used to articulate what kind of change people want to see. Residents are now thinking about how spaces could be used, who would use them, what impact material choices would have in the long term, the impact of things like light and shadow and building heights, parking facilities and many other design scenarios, not only in the context of how it will affect them but also how it will affect others. 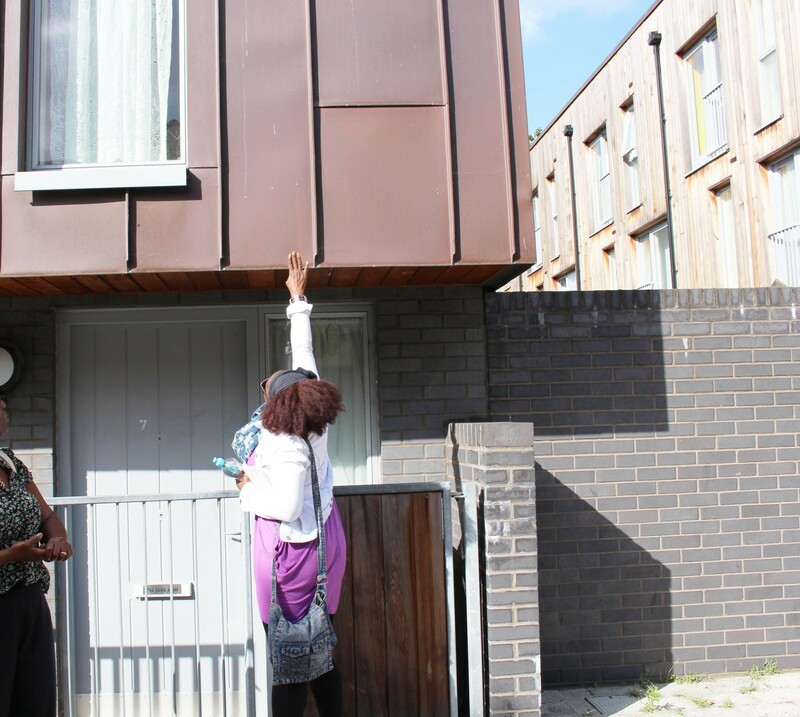 We hope that by seeing other housing design ideas residents have gathered insight that can further inform the development of their Residents brief. 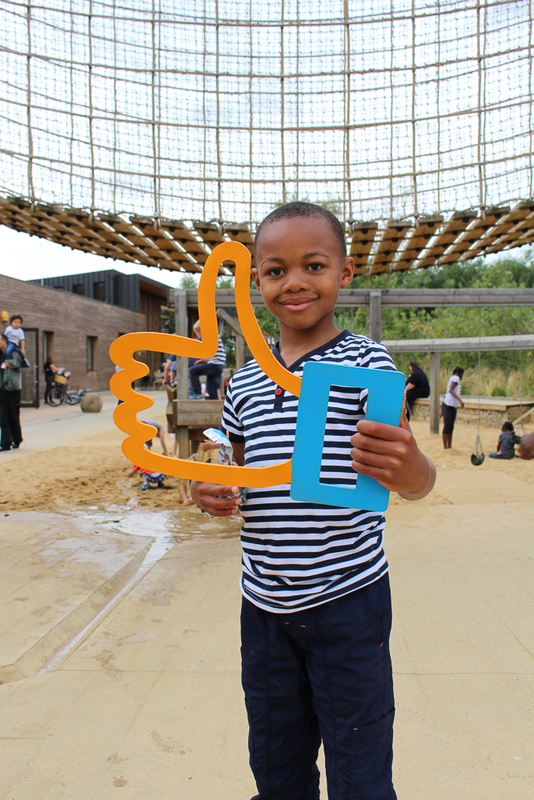 So from the co-design of playgrounds to housing estates, we think a study trip is a great way to build participation, skills and help visualise the kind of change people want to see for their area.